Our client is a well-established banking client and considered one of China's largest banks with presence internationally in over 120+ countries. Interested parties, please click on the link below to apply. 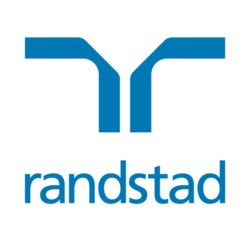 To learn more about this role, please reach out to Michel Lee at michel.lee@randstad.com.hk for a confidential conversation. "HR Business Partner" "HRBP" "Human Resources Business Partner" "HR BP" "HR Generalist" "HR Manager"